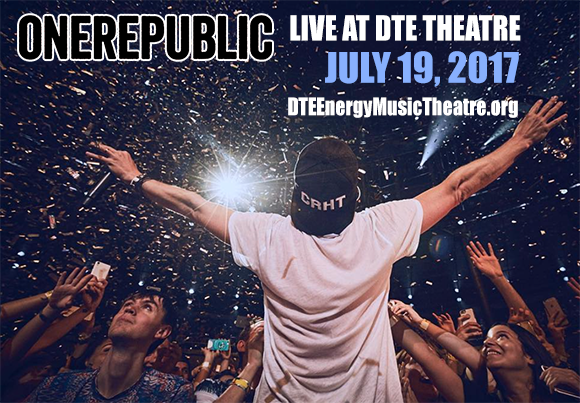 Headliners, OneRepublic never fail to give a mind-blowing performance with their chart topping anthems – be sure to be there!! Colorado group, OneRepublic took to the charts in 2002, first starting as one of the rare acts to come out of the MySpace scene, after gaining followers they were able to perform around the Los Angeles area and spread their music to the right people. Every record label wanted a piece of these guys as it was clear their career was just about to explode! Pop infused Rock was what the early 200's were about and OneRepublic tuned right into it. Their 2006 single, "Apologize" is still played on radios today!